Are you in need of a relaxing vacation? 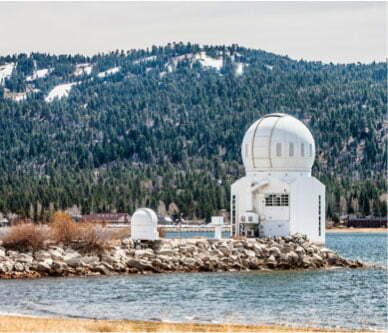 Consider planning a spa getaway to Big Bear. With the fresh air, beautiful natural surroundings, and abundance of health centers and day spas, it’s an excellent place for an escape. From soothing Swedish massages to relaxing Vichy treatments, the following Big Bear spas have everything you need to unwind. Altitudes Massage & Spa is a favorite with visitors and locals alike. 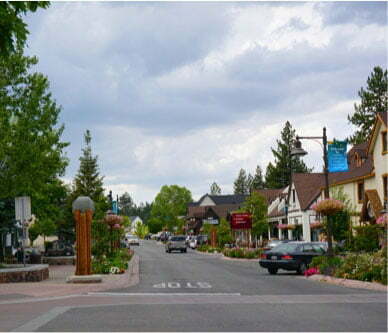 They have one of the best-trained staff in Big Bear, resulting in a wide range of available spa services. Choose from 18 different types of massages, from Thai to Shiatsu to Lomi Lomi and more. Treat yourself to a luxurious facial and emerge with glowing, refreshed skin. Altitudes offers a variety of facials using top-of-the-line products, based on your personal skincare needs. Step inside and immerse yourself in a relaxing, elegant environment that will pamper all the senses. You’ll find everything from classic treatments to more modern services at Elevations Day Spa. Whether your muscles are sore and your skin needs rejuvenation or whether you simply want to be pampered, Elevations Day Spa can help! 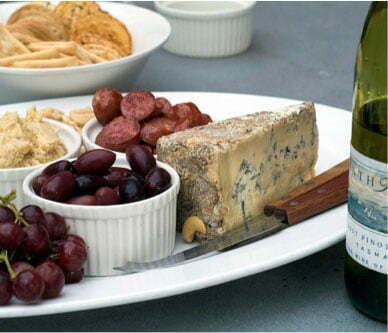 They provide many different types of massages, including a signature Wine Down Massage. There are couples treatments available too, making this a perfect gift! For a full-body experience, try a Vichy treatment or a body wrap. You’ll leave this Big Bear day spa feeling brand-new! Escape to Hideaway Salon & Spa for a peaceful day of tranquility and relaxation. The staff at Hideaway Salon & Spa are attentive and skilled at what they do. Choose from massages, facials, body treatments, and customized packages. Hideaway Salon & Spa also has specials, which feature bonuses like free warm stones with any massages that are an hour or longer. Mountain Mobile Massage & Spa brings the spa experience to you! They have consistently earned reviews that comment on the quality of their services—many say it is one of the best massages that they have ever received. Pair this with the convenience of setting up a session at your cabin, hotel room, or the Moonstone Wellness Center, and this very well may be one of the best massage companies in Big Bear. 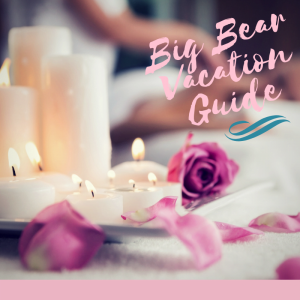 Ensure that your whole vacation will be as relaxing as your visit to the spa when you stay in a Big Bear Lakefront Cabin. With many featuring spacious rooms, vaulted ceilings, fireplaces, and hot tubs, each of our unique cabins is perfectly outfitted to accommodate a rejuvenating stay. Whether you curl up in front of the fireplace or soak in an outdoor hot tub with a glass of wine while stargazing, you’ll feel all your stresses melt away. 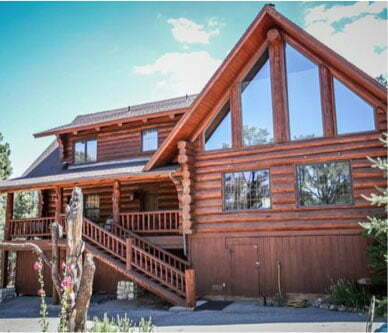 Be sure to browse all our properties before you book your stay in Big Bear, and don’t forget to check our specials, too!